The camping is situated in an unspoilt area, 14 km from the Natural Park of Maremma, in full Etruscan zone, near Sovana and Saturnia. It's the only camping in Monte Argentario with its splendid landscapes and animated ports. The camping is located adjacent to the Feniglia beach, where you can practice sport. 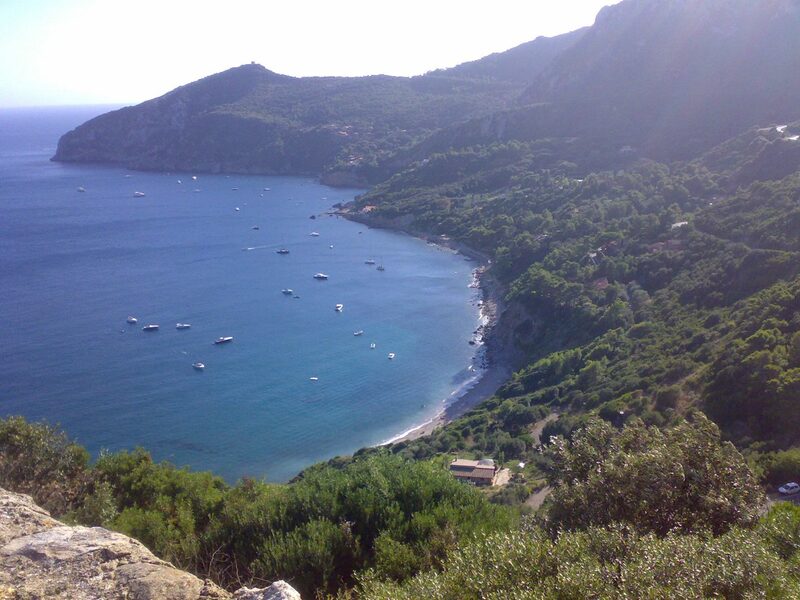 You can also attend a number of beaches and equally beautiful coves around the Argentario peninsula. In nearby marinas you can rent boats for excursions in search of small inlets accessible only by sea. During your stay in Maremma you will have the chance to ride in the stables located in the area. Standing on a superfcie of 20,000 square meters. It is well shaded and has about 142 pitches with bungalows and mobile homes. It is equipped with 2 modern sanitary blocks, designed with every comfort, also it has supermarket, bar, restaurant, pizzeria, disabled facilities, hot showers, barbecue, laundry and medical clinic.